Each week we focus on a new fluency poem. 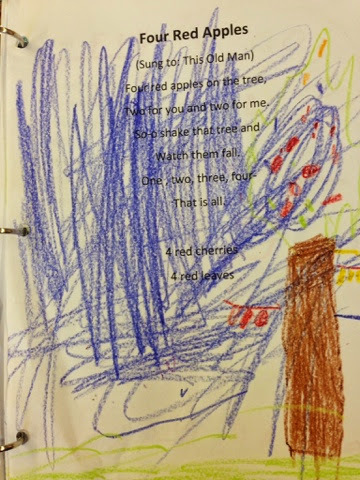 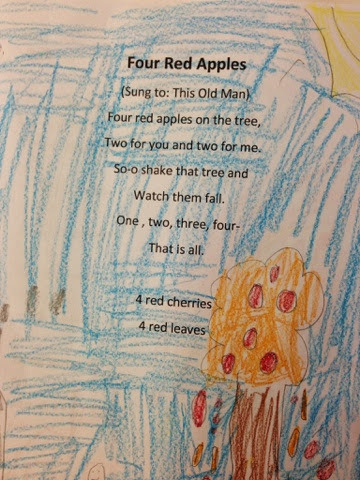 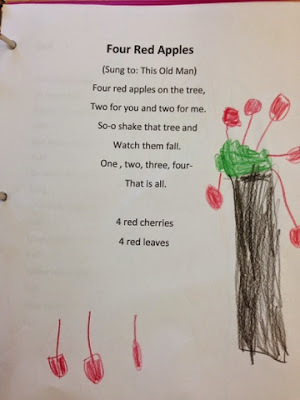 This week's poem is called Four Red Apples. 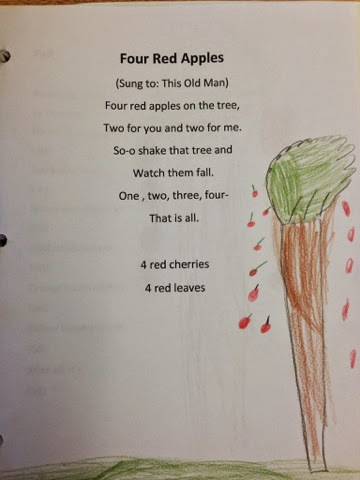 We read or sing the poem during our Morning Meeting time each day. On Friday's we illustrate the poem and place a copy into our Poetry Notebooks. 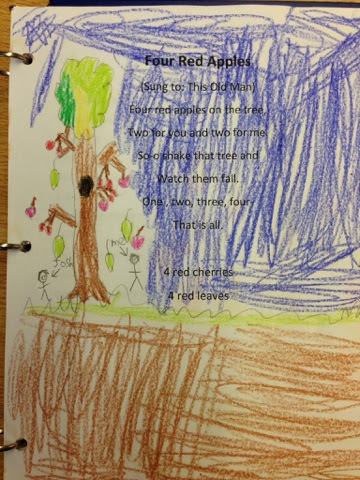 Our Poetry Notebooks go home on Fridays so we can continue to read the poems to our families and practice our fluency at the same time. 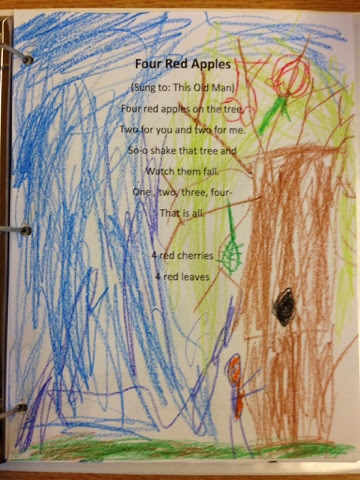 Take a look at our video and illustrations below. 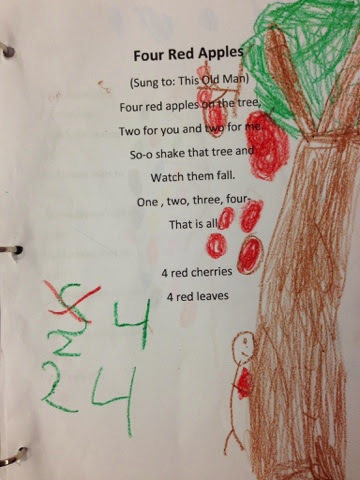 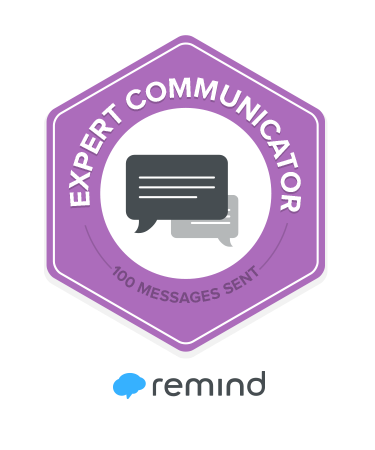 How do you practice fluency in your classroom?